The PHEV would be part of a potentially rather large powertrain range for the next-gen Escape. Previous spy shots have caught a new generation of the Escape (Kuga in Europe) under development, and now photos have revealed that a plug-in hybrid variant could be part of the lineup. Given the Blue Oval's decision to drop most of the cars from its lineup, a PHEV version of the crossover would be a way to get back some of the possible drop in average fuel economy across the whole range. 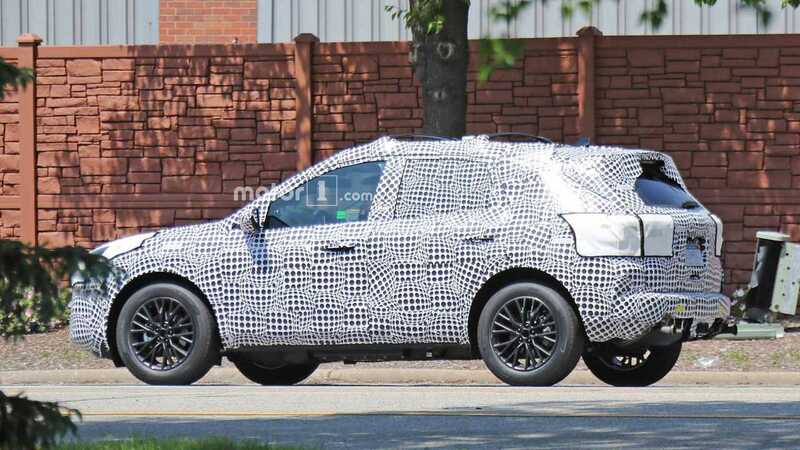 This test mule looks nearly identical to the ones in previous spy photos, except for the additional flap on the driver side fender that hides the spot for plugging in the Escape. Powertrain details for the PHEV remain a mystery at this point. We expect the model to use something new, though, due to the age of the tech driving the C-Max Energi and Fusion Energi. Up front, the new Escape appears to retain the current model's broad grille and narrow lower fascia. The headlights continue to run up the fenders, too, but they seem more angular here. 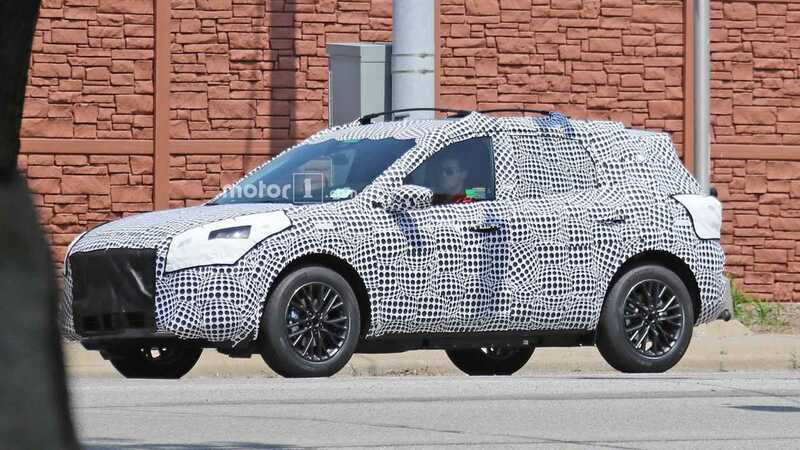 At the rear, Ford's engineers use panels to hide the shape rear, but it appears that there is a far sleeker shape back there that would lend the model a lot more style. There aren't details about the next-gen Escape's cabin but expect it to share tech with the latest Focus because they ride on the same platform. A more advanced infotainment system and better driver assistance are among the likely improvements. Ford also intends to offer a three-row version, but so far details are sketchy about whether this version would be physically larger or just have extra seating in the back at the expense of less cargo room. There are more concrete rumors about the non-PHEV Escape's powertrain. It would reportedly come standard with the 1.5-liter EcoBoost with cylinder activation that comes in 148-horsepower (110-kilowatt) and 180-hp (134 kW) tunes in the new Focus. Range-topping versions would allegedly get a turbocharged 2.0-liter. Ford will reportedly unveil the new Escape in 2019, and it'll be on sale for the 2020 model year in the United States.